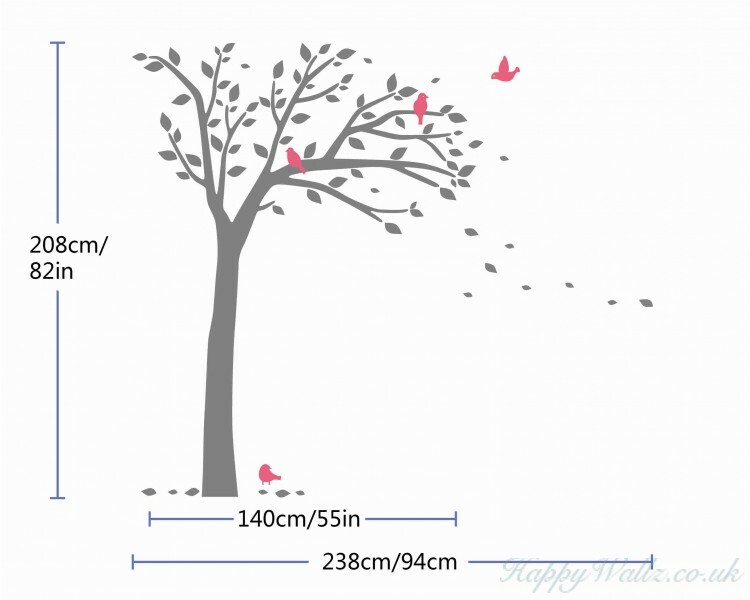 This wall decal is about a tall tree with some birds standing on its branches. 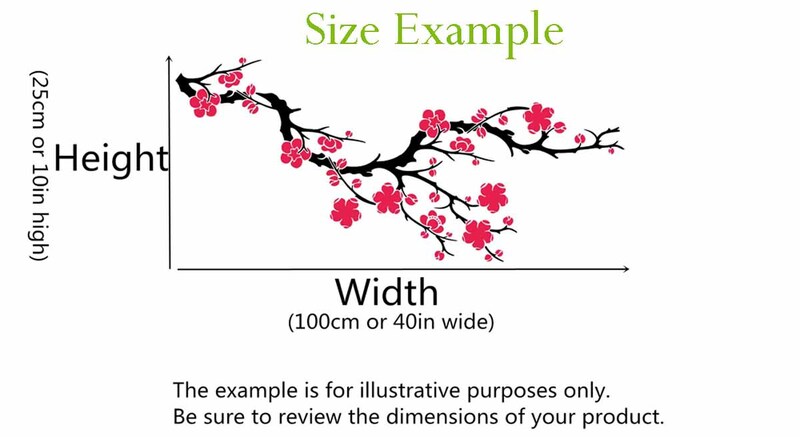 You may paste this decal in your living room as well as you bedroom. 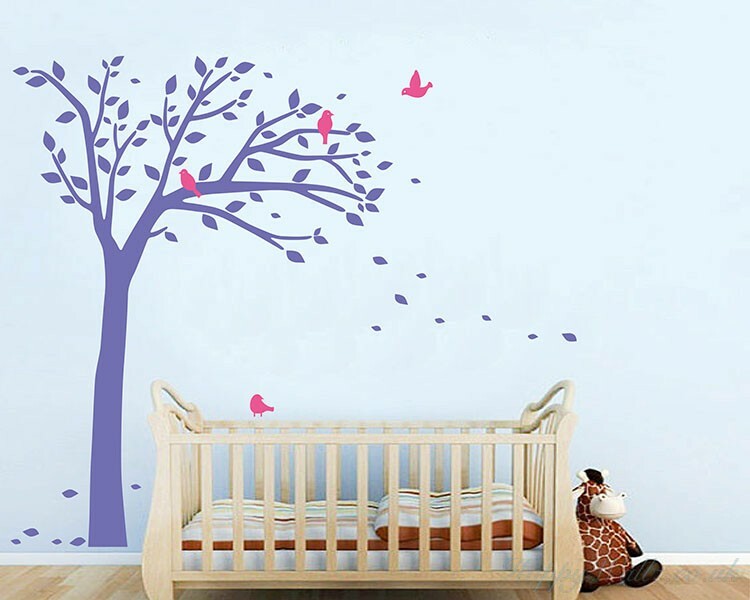 Applying such a wall decal in your interior room will surely bring some pureness and vitality to your own space. Meals & Memories Wall Decal is the perfect addition to your Kitchen decor! SIZE: .. 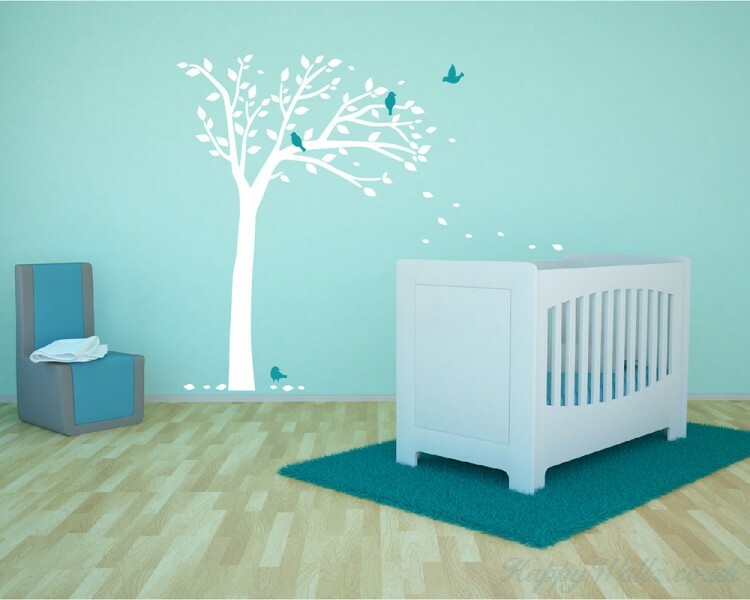 This wall decal is about a large tree with a carriage. You may paste this decal in your living room .. 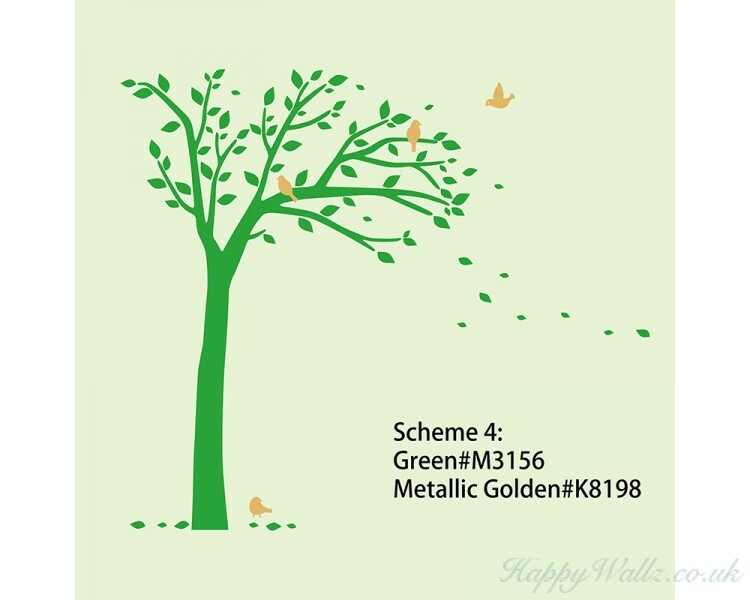 This wall decal is about some branches with many leaves on them, and around the branches there are s.. 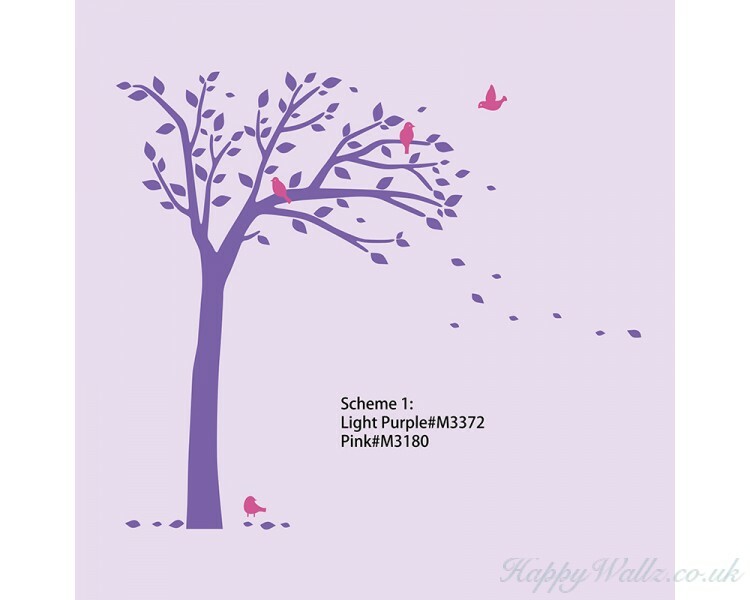 This wall decal is some lovely plum blossom on the branches. You may paste this decal in your living.. 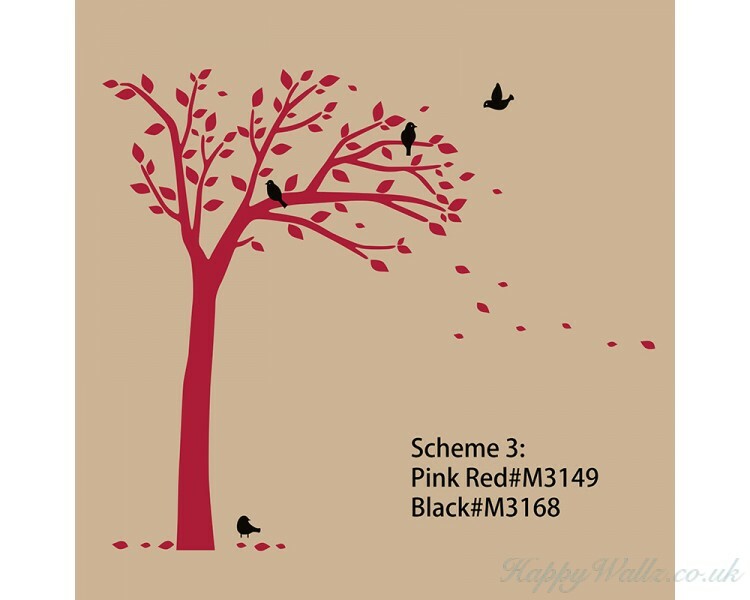 This wall decal is a customised name with two lovely flowers respectively beside the name.And ap.. 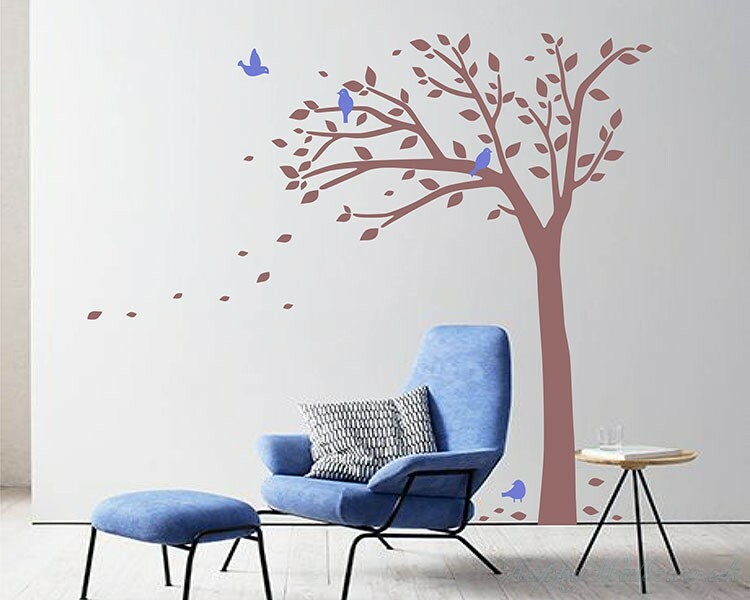 This wall decal is about some birds on the branch. 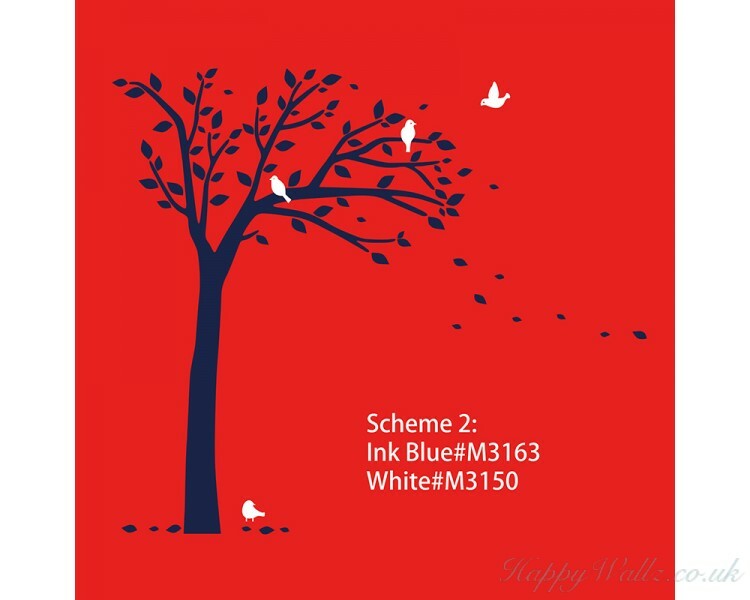 You may paste this decal in your living room as w.. 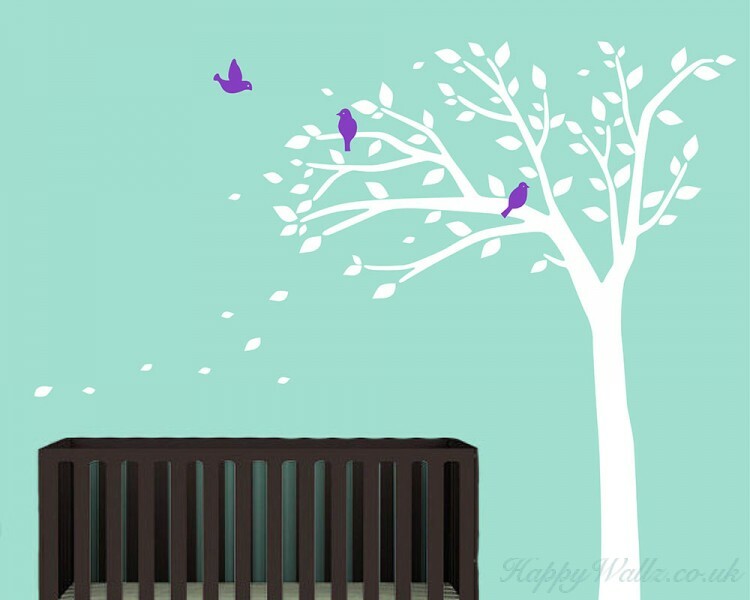 This wall decal is a kind of quote wall decal with the saying:"Laughter is timeless, imagin..
Beautiful! 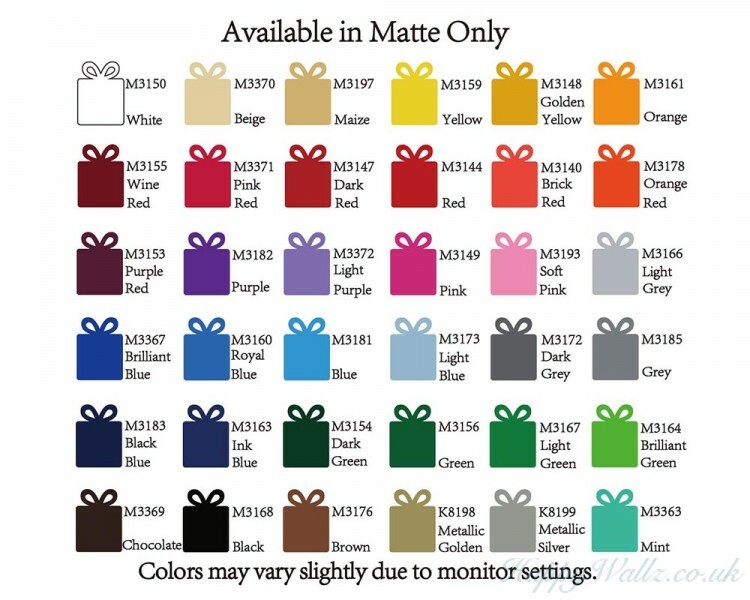 Was very satisified with the purchase, seller was very helpful. Perfect like on picture! My son loves the sticker so much, very easy to apply!